Former Chief Justice of India Dr. A.S. Anand passed away on Friday. He was the 29th Chief Justice of India. He was the Chairman of National Human Rights Commission from February 17, 2003 to April 1, 2007. He was also the Chairman of a Committee constituted to examine the safety of Mullaperiyar Dam. Born on November 1, 1936, Justice Anand received his early education at Jammu and graduated from the then Jammu and Kashmir University. He completed his bar-at-law in 1964 and went on to set up a lucrative practice at the Punjab and Haryana High Court at Chandigarh. 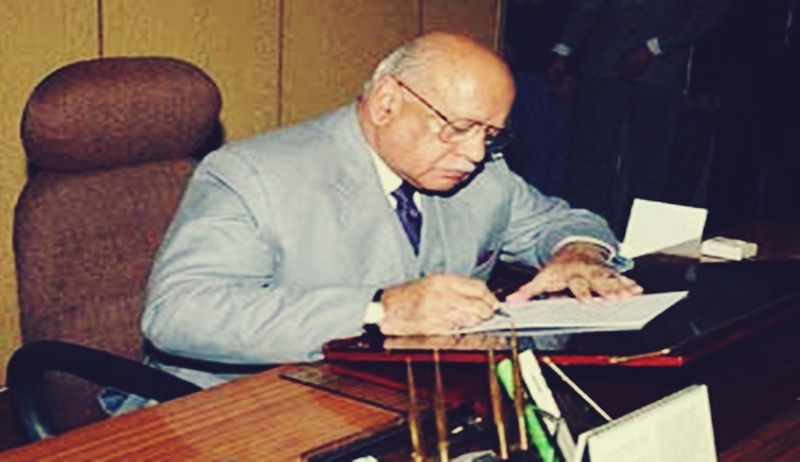 He was confirmed as a permanent Judge of Jammu and Kashmir High Court in 1976 and was elevated to the Chief Justice's post 9 years later. He was then elevated to the Supreme Court in 1991 and rose to be the Chief Justice of India in 1998.